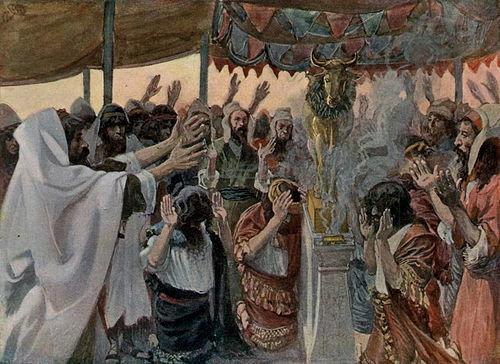 Parashat Ki Tisa contains one of the more dramatic episodes of the early Nation of Israel, the sin of the Golden Calf and its repercussions. It is a well-known story: Moses, the leader of the people, is on the top of Mount Sinai. The nation, waiting down below, become anxious over his prolonged absence, and grow fearful that they have been abandoned. They turn to Aaron, his brother, and demand he create a replacement god for them to serve. We had just gone into great detail, in the previous parashot, about the materials the people were to donate to the building of the Tabernacle. Only a few lines before the discussion of this incident, G-d had instructed Moses to collect a half-shekel of silver from each person, which would be used in the Tabernacle as well, as a method of census (Exodus 30:12-16). And yet here we see the tremendous power of the people’s unity, albeit for the negative, as they all donate gold to this cause and create for themselves an artificial god and leader, the Golden Calf. 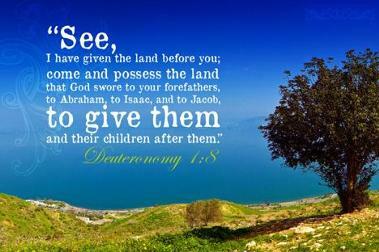 The Divine promise of the land as an eternal inheritance to the nation is what saves the Jewish people from this decree. Not the argument that G-d’s effort in the Exodus is in vain (32:11), nor that G-d’s Name will be tarnished (32:12). It is only when Moses reminds G-d of His promise that He reconsiders, and the people are saved (32:14). How can one have faith in a promise of an unforeseen future and an unknown land? What is the nature and significance of the relationship between G-d, the land, and the people? How does the Divine guarantee that we are His and the Land is ours, forever, affect our relationship to both? If all major religions agree on the Bible as a Divine source, and this statement is so often reiterated in the text itself, how is it that the connection between the Jews and the Land of Israel can be considered debatable, let alone false? 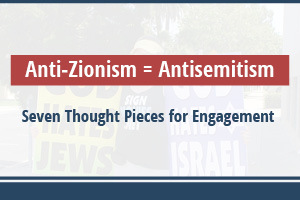 How can we respond to these accusations today? With the knowledge that the nation is saved from total annihilation, Moses leaves G-d’s presence and descends the mountain. He is then confronted with the scene of the Golden Calf below, and in his anger, breaks the two Tablets that he had received from G-d. The people are subsequently punished for their actions, and Moses again asks G-d to forgive them, which He does. 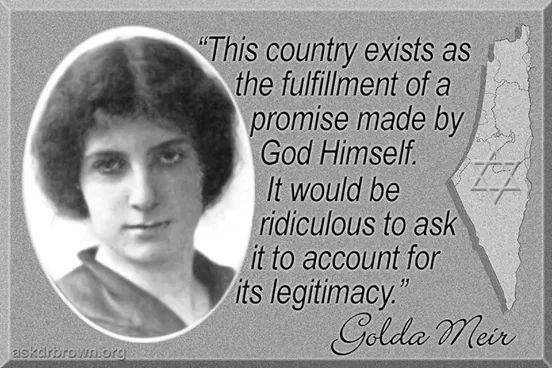 G-d again quotes back the promise He made, and describes the country to which He desires to bring and give to them. But to protect them against possible future destruction, He is hesitant to directly intervene, and offers an angel instead. Moses requests that He maintain His special connection with His people, and lead them directly, and G-d agrees (Exodus 33:13-14). 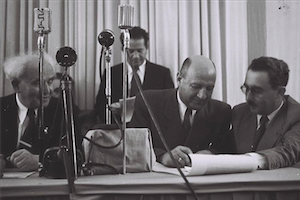 How do you think G-d’s promise impacts Moses as a leader of the people described as “stiff necked” but yet provided with a land of their destiny? What images, emotions, etc. come to mind when you think of the phrase “a land of milk and honey” from biblical times, before the rebirth of modern Israel? 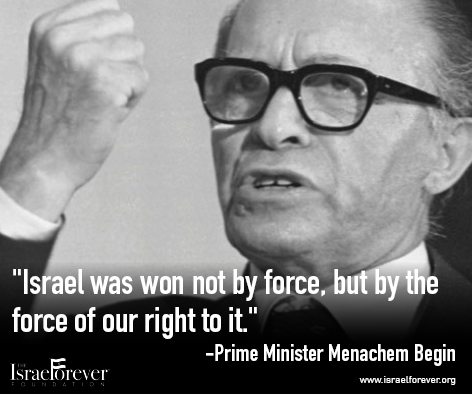 How does it differ from the Israel we know of today? 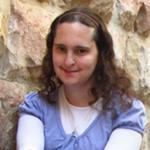 Why does G-d have to reiterate the promise of the land 3 times? Moses is then instructed to return to the top of Mount Sinai and obtain the only “replacement” permitted, the second set of Tablets. The situation from the beginning of the parsha is now restored, with Moses receiving direct instruction from G-d for the people on the top of the mountain (though this time the people below have learned their lesson). 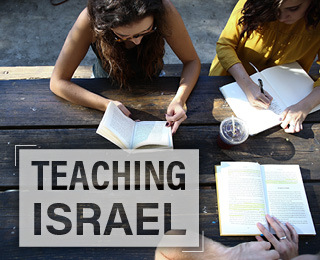 How do we see, or not see, G-d’s promises played out in the history of Israel? What are the roles of G-d and the people in defending and securing our borders? Do we have the right to claim Divine promise to “enlarge our territory”? 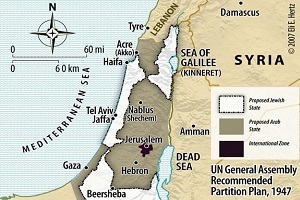 What is and is not included in the “Promised Land” and the “enlarged territory? Does it matter? 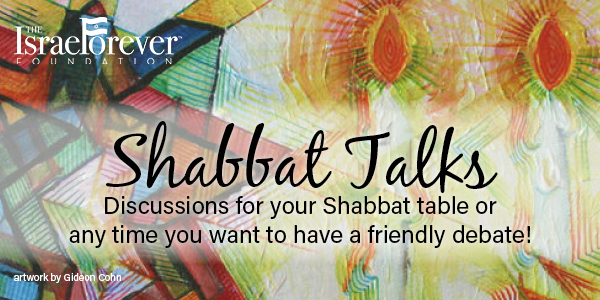 As was once said, and often repeated, “As much as the Jews have kept Shabbat, it is Shabbat that has kept the Jews.” The promise of a day of peace, a land of solace and comfort, and future of generations upon generations of the eternal people, are all a part of the destiny we share as the people of Israel for whom Moses argued with God. And again, we see the concept of eternity: as mentioned above, the land is given to the people of Israel “to possess forever”, and here, the Sabbath is given as a sign “for all time” of the covenant between G-d and the Israelites. There are those who will claim we are not direct descendants of these Israelites; those that will claim we have no rights to this land. In a day when this ancient promise no longer holds value as truth, we have an even greater obligation to know these quotes BY HEART, to teach them to our children, and to ensure that our knowledge of our history and heritage are forever protected as a possession, as a legacy, as a source of pride and commitment for all Jews everywhere.